Yet again, there is already an overwhelming response for summer training this year. To ensure the MAQ philosophy of one on one training in order to get better results, we are only taking the first 75 athletes to register. Although we could fill many more, I feel that what gets MAQ athletes such great gains and success in the past, should remain in tact. If interested please scroll to the bottom and reserve your spot ASAP. DEADLINE TO REGISTER IS MAY 14th. ALSO, A $200 NON REFUNDABLE DEPOSIT IS REQUIRED TO RESERVE YOUR SPOT! cheap-cialisonline.comto learn from as well. Please see below and notify me with any questions. 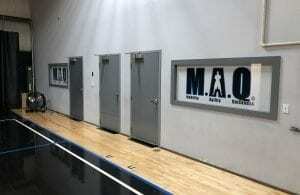 The MAQ summer Train and Play Program will be 8 weeks long, beginning June 10th to August 4th. Training program options will be 1 or 2 days a week with training times able to be scheduled from 8am until 6pm Monday thru Thursday. Additional training days are available to be scheduled during the week. This should work with everyone’s summer work hours. I know many parents/athletes have a concern of being gone certain weeks in the summer. If you miss a week(s) due to camps/vacations there is no penalty, as long as cancellations are within the 48-hour policy. Your Summer 8 week program will just extend by the number of weeks missed. 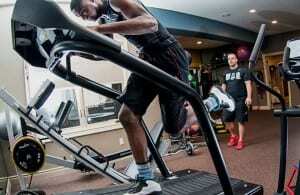 The workouts will be custom to each athlete and his or her needs as well as position. Each session will include full strength and speed as well as realistic on court/field fundamentals and game play. Each athlete will be fully evaluated and tested weeks 1 and 8 of their program. Results will be charted and sent home to parents for review in order to see the progress made. It is encouraged to show these results to coaches as well.